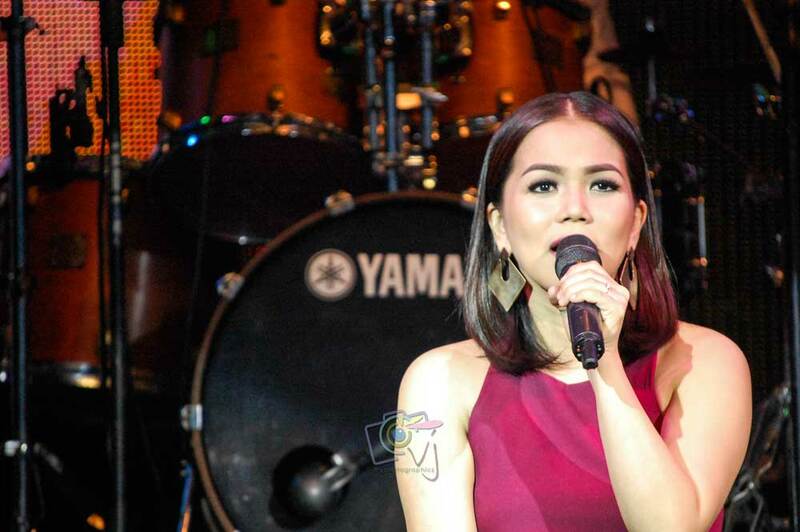 Juris… Medleys of My Heart is one rare concert for one of the country’s top-selling recording artists, Juris. Performing top hits and her favorite songs as she showcases an all-medley repertoire of songs that have touched the story of her life. With a mix of her signature soothing balladry, she was joined on stage by Jay Durias (South Border vocalist/keyboardist), R&B royalties Jason Dy and Daryl Ong and acoustic star Aiza Seguerra as guest artists. 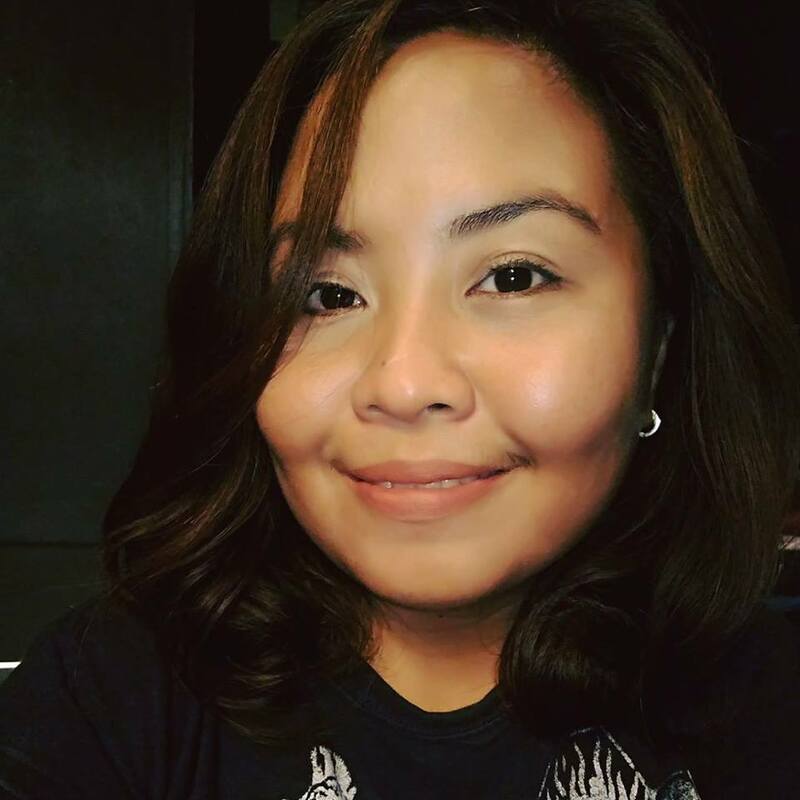 The former Miss Saigon actress and inspirational diva Jamie Rivera, known for her OPM hits like “Hey It’s Me,” “Mahal Naman Kita, “Pangarap Ka Na Lang Ba,” and “I’ve Fallen For You,” is a singer-composer who inspires listeners to fall in love, both for the country and for faith. Encompassing her 30-year music journey, Jamie continues to reinvent herself and further explores her music through the concert entitled “Hey It’s Me, Jamie” in collaboration with stage director Paolo Valenciano. The powerful Miss Saigon suite is performed by Jamie with Pinky Amador, Jenine Desiderio, and Bimbo Cerrudo. Other guests include Ito Rapadas, Jason Zamora, Joshua Zamora, Jona, Klarisse, Bailey May, and Janella Salvador. 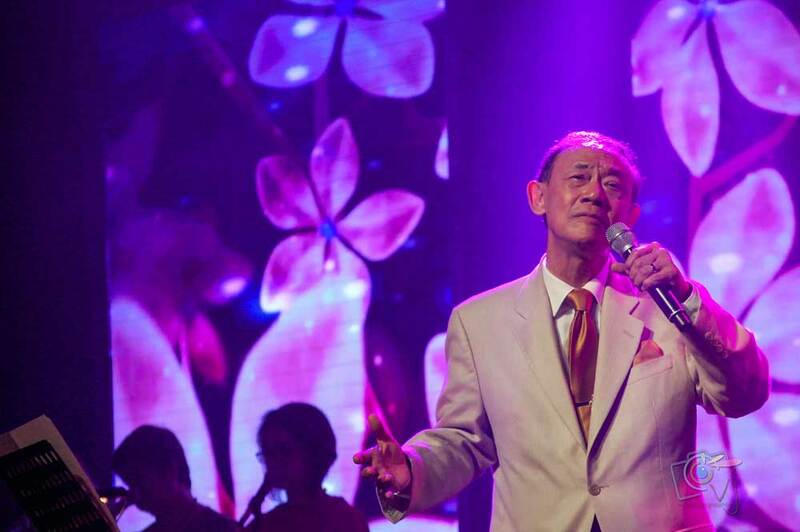 Legendary singer-songwriter Jose Mari Chan, also known as the Father of Philippine Christmas Carols, performs a benefit show organized by ICA Batch 1993. It has been a remarkable experience to watch him live in a full-length concert for the first time. The OPM legend also acknowledged the conception and success of his songs to his wife, Mary Ann Ansaldo. He said that most of his compositions would not have been written if not for his wife as an inspiration. 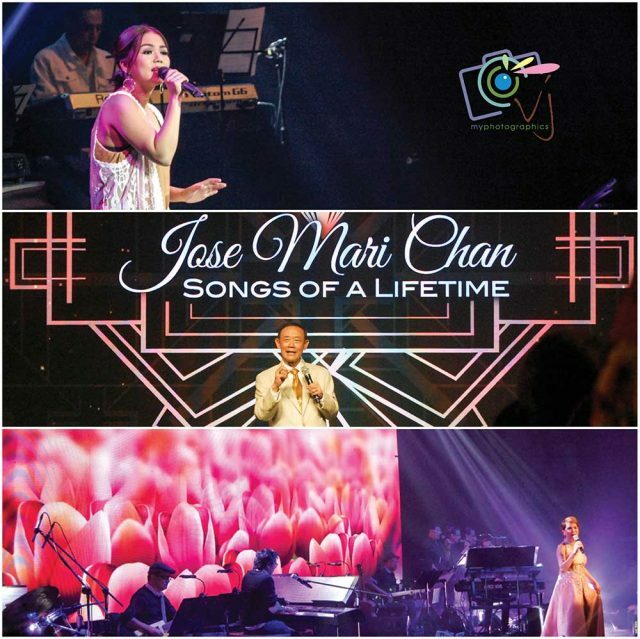 “Jose Mari Chan: Songs of a Lifetime” is a journey through a musical time machine of hits showcasing some of the greatest songs ever written. It’s a one-night celebration of how spectacular these songs have become the soundtrack of our lives.